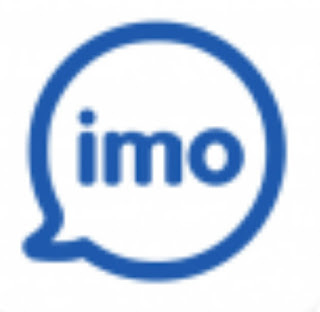 IMo provides the option to interact with your friends and dialog files. Chat and video chat for free with your friends and family for free, no matter what device they're on! Avoid SMS and phone calls: Send unlimited messages and make free video and voice calls to your 3G, 4G or Wi-Fi connection.